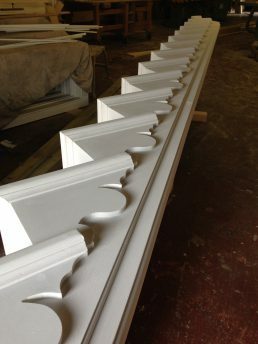 Cut String Staircases Manufacturers in Cardiff, Pontypridd, Bristol. 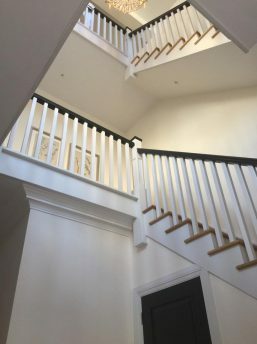 We are experienced in cut string – also called open string or profile string – staircases, where the edge of each tread protrudes further than the side of the stair. 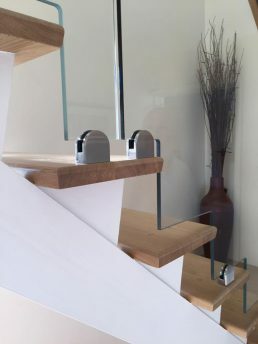 We can make bespoke cut string stairs in a range of different types of wood. 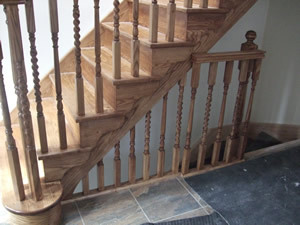 We make all the stairs in our joinery, just outside Pontypridd, South Wales. 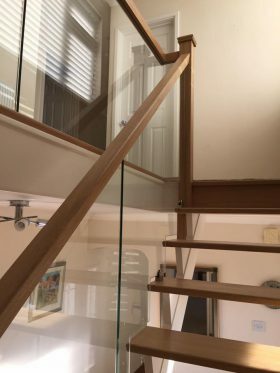 We can supplying customer in Cardiff, Bristol and the surrounding area with a bespoke service to suit your needs, so please call us today to find out more details.